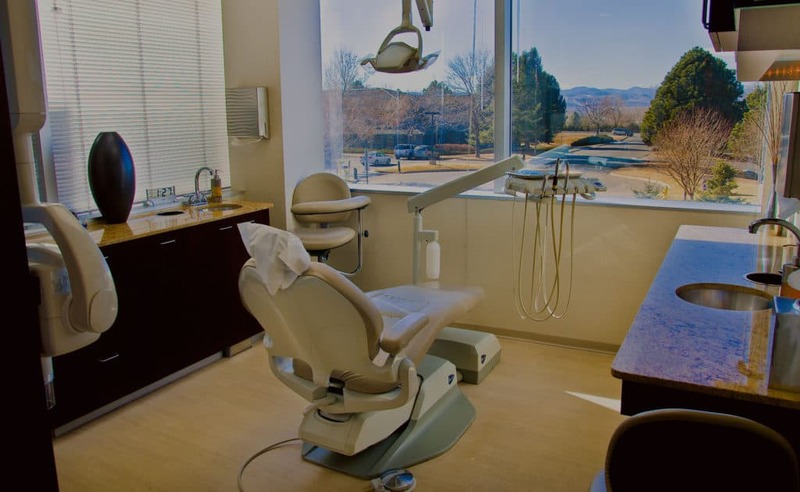 DenteVita Prosthodontics and the Practice of Dr. Aldo Leopardi, Denver Prosthodontist, proudly offer a uniquely pleasant experience complete with a calming ambiance and a team of professionals committed to your comfort and individual needs. 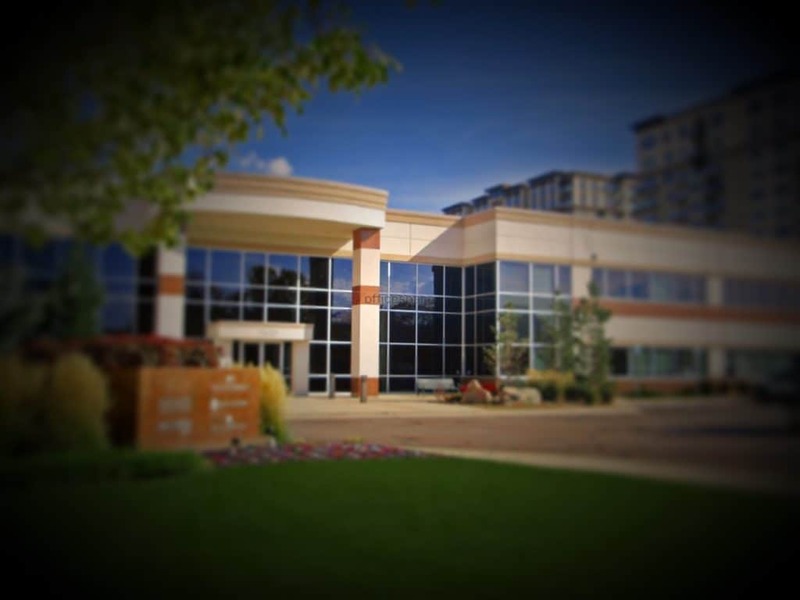 DenteVita is located in Greenwood Village, Colorado at 7400 E. Crestline Circle, Suite 235. Designed purely with your comfort in mind, our office serves as a confidential place to review and discuss your individual needs. Dr. Leopardi offers one-on-one consultations in order to plan the best custom treatment options for all patients and to provide the information you need to make an informed decision. Taking care of your dental challenges and your peace of mind are important to us. We are pleased to announce that Dr. Leopardi is now offering in-house 3D imaging services. In August of 2013, PreXion, Inc. installed their latest CBCT Unit: The PreXion3D Eclipse. PreXion3D offers incredible 3D image rendering speed with industry leading image resolutions. The data generated are perfect for implant surgical planning and guided-surgery stent fabrications. We continually provide our patients the most comprehensive and advanced dental care possible.